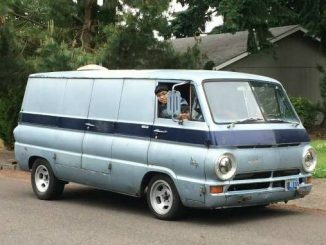 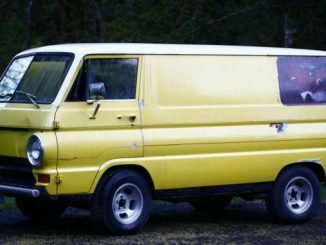 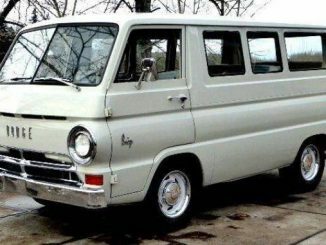 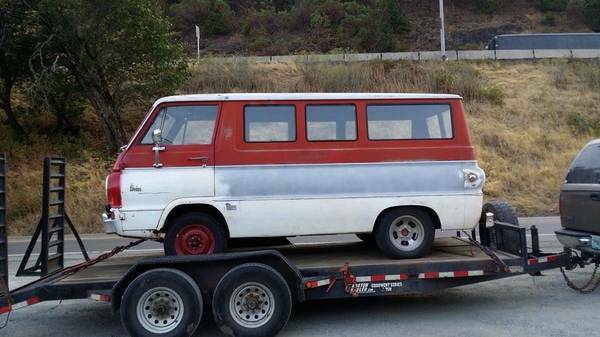 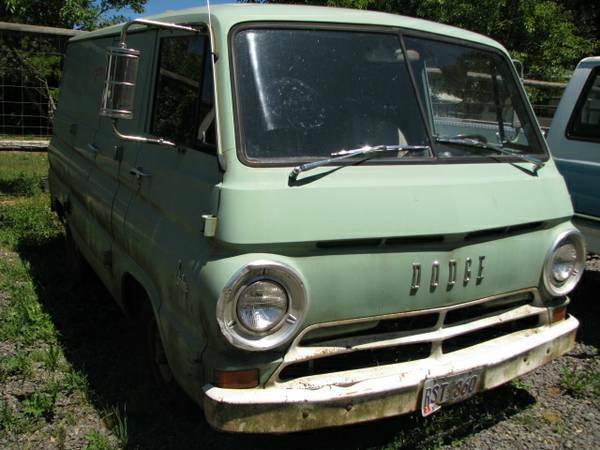 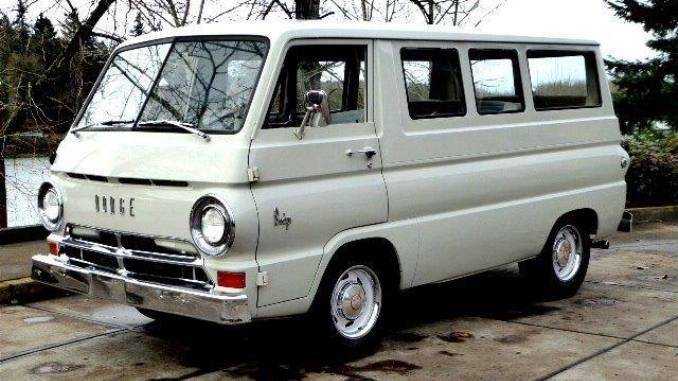 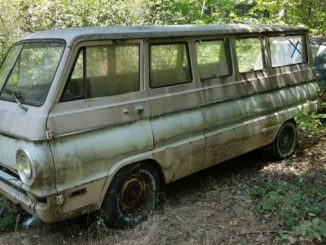 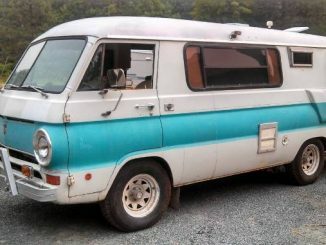 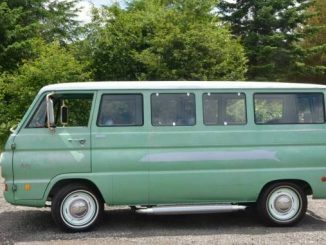 Dodge A100 For Sale in Oregon – Model Years: (1964 – 1970) – Pickups, Panel & Cargo Vans, Sportsman Wagon, Campers and Parts | Click on the image or ad title below for more information. 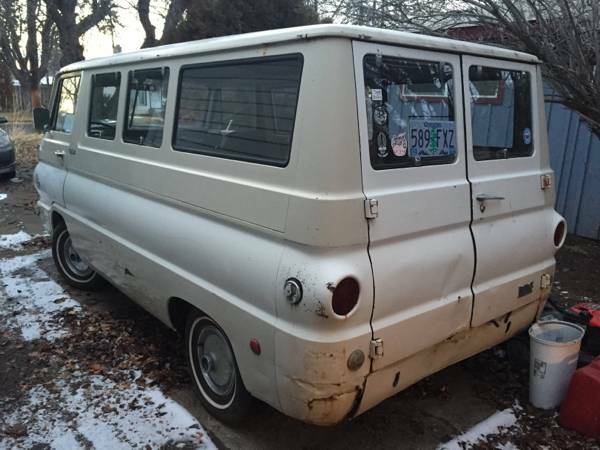 1969 Dodge A108 condition: excellent cylinders: 6 cylinders fuel: gas title status: clean transmission: automatic type: van Direct Submission from seller in PDX. 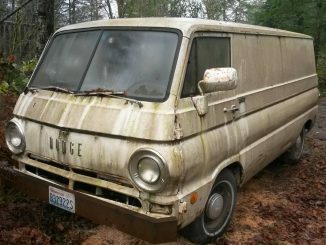 Contact seller for more information.